Located on the top floor near the food court. The Shops at North Bridge have a nice and spacious nursing mothers area on the top floor near the food court. Amenities include, comfortale padded chair, outlet to provide power for moms with electric breast pumps, and baby changing table. 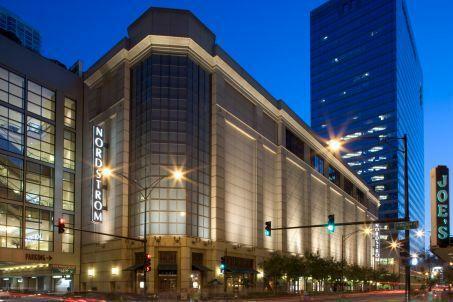 "there is a really nice one at the Shops at Northbridge mall on 520 N Michigan which is located close to the food court on the top floor."